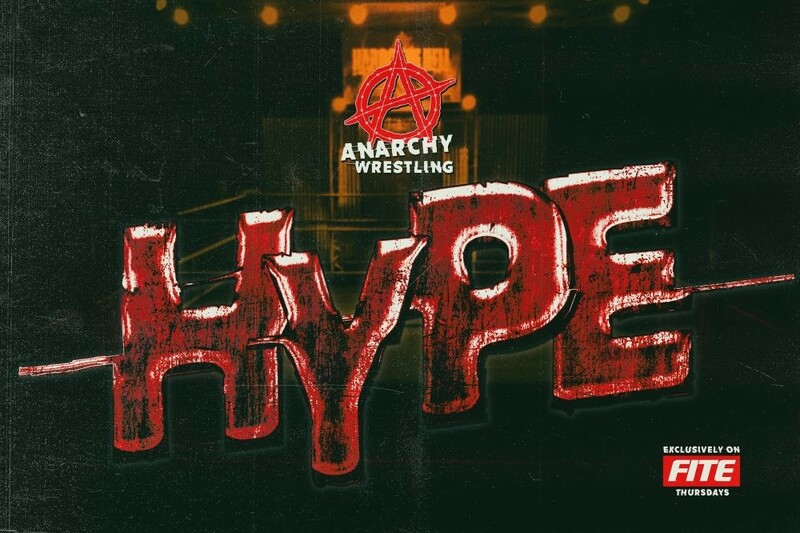 Cornelia, GA based Anarchy Wrestling announces that it’s one hour TV Show HYPE will premier for “free” viewing on FITE on Thursday, August 16 at 8PM (ET) and continue weekly on Thursdays at 8 PM and for replay thereafter. HYPE will originate from from the Legendary Landmark Arena, a venue that has featured regular wrestling events since 1998, and gained initial fame during the 5 year run of NWA Wildside that ended in 2005, and launched the careers of many well know wrestlers including current WWE Champion, AJ Styles. Accordingly, The Landmark Arena is known as the Home of AJ Styles. HYPE joins the FITE wrestling schedule following the announcement of Anarchy Wrestling’s quarterly iPPVs the first of which, Hostile Environment, was presented on July 28, 2018 and is available for replay purchase for $9.99 at https://www.fite.tv/watch/anarchy-wrestling-hostile-environmen/2o7wj/ . Anarchy Wrestling’s next iPPV will be Fright Night 2018 on Saturday, October 27, 2018. FITE, is available worldwide and its programming content features Pro Wrestling, Boxing, MMA and Kickboxing. FITE is available as a free mobile app on iOs and Android mobile devices, on the web at www.FITE.tv and on the Roku, Apple TV and Android TV boxes.